In this free video lesson, PGA Professional Rafael Floriani demonstrates one of the simplest but most effective putting practice games. 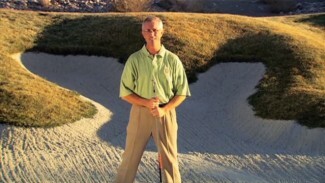 It’s called The Arm, and it’s guaranteed to hone your putting skills and liven up your next training session! All you have to do to complete The Arm is place golf balls in a straight line leading away from the hole at 3, 4 and 5 feet. Make the first, move to the second. Make that, and try to sink the final one. If you’re able to make them all, set up another arm in another direction from the hole. Complete as many arms in a row as you can, resetting back to the first ball when you miss. 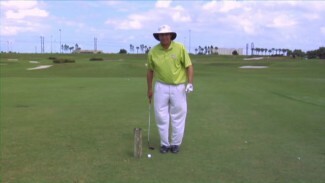 Putting tips and drills like this one work wonders for your consistency and confidence on the green. If you put in the time, we guarantee you’ll become a better putter!